Learn what our customers have to say about Nakisa Hanelly as a tool in their organization design journey. Regardless of company size, industry, global location or complexity of business change, Nakisa Hanelly can get you there. Every aspect of Nakisa Hanelly is designed to streamline your business change through robust org charts, detailed HR analytics and org design tools, for planning and implementation. The entire Nakisa team is committed to your success and business growth. We have decided to team-up with Nakisa’s HANELLY to facilitate the transformation of Coty. The highly visual and user-friendly interface will facilitate the work of HR and management allowing them to focus on designing the best organization for the future. 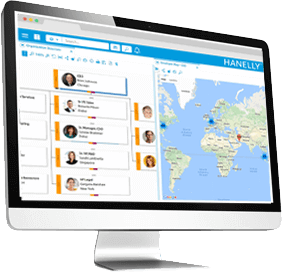 Even as we go through a rapid growth period, Hanelly was able to fully integrate to our ERP system in real-time and handle our ongoing transformation needs in it’s stride. 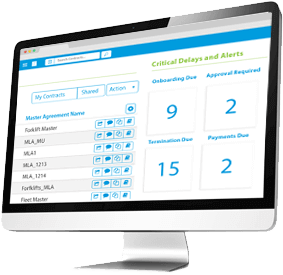 An unexpected benefit as we started using Hanelly, was the ability to identify data quality issues in our ERP, something we had no visibility of previously. After spending time investigating multiple solution options and discovering none met our needs without customization, a colleague suggested we look at Nakisa. Nakisa Hanelly gives us the advanced organizational charts we need, fully integrated to and complimentary of our HCM solution, and with great visualization out of the box. In short, exactly what we needed. Our rapid growth required a solution to accelerate our transformation processes. Nakisa’s HANELLY™ gives us an accurate understanding of our current organization and the capacity to properly align workforce with strategy. 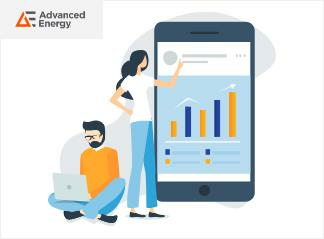 Advanced Energy is a global leader in innovative power and control technologies for high growth, thin-film manufacturing and solar power generation. 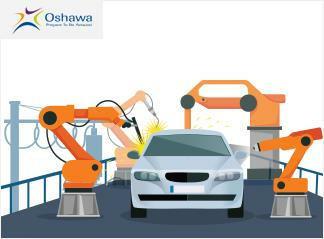 A population of over 146,000 citizens and growing makes Oshawa the flagship community with significant industrial strength. 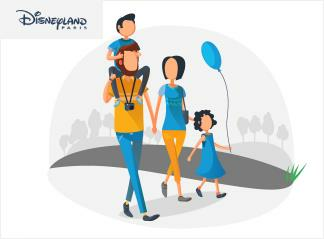 Euro Disney is made up of two theme parks, multiple resort hotels, a golf course and an entertainment complex run by 14,500 employees. 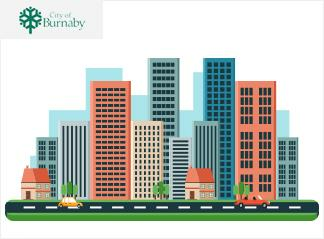 The third largest city in British Columbia, the City of Burnaby provides essential services to 200,000 citizens. 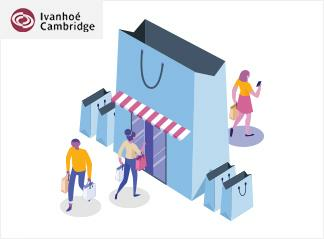 As a pre-eminent Canadian global property owner and more, Ivanhoe Cambridge focusses on high- quality shopping centres. 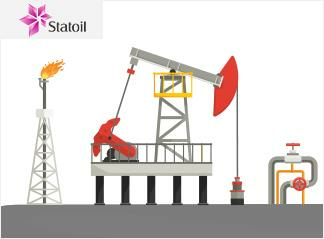 With 30,000 employees and operations in over 40 countries, Statoil is one of the world’s leading oil and gas producers. More than 800 enterprise customers, over 25 industries, in countries across the globe all rely on Nakisa solutions.